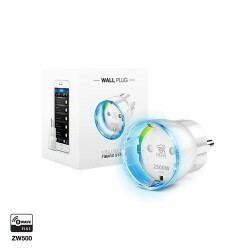 The Hank Z-Wave + smart connector allows you to control (turn on / off) any type of electrical device or remote lighting from a Z-Wave home automation controller. 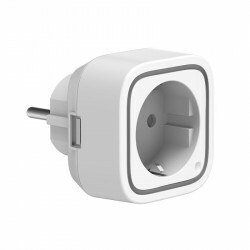 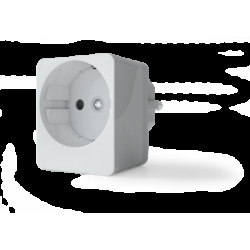 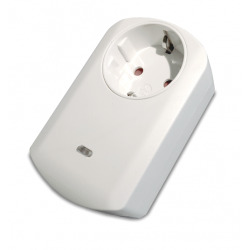 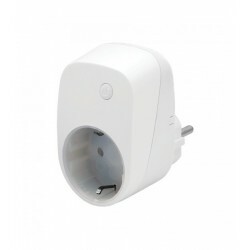 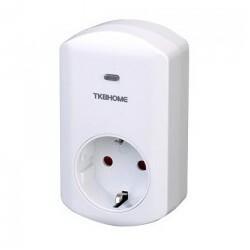 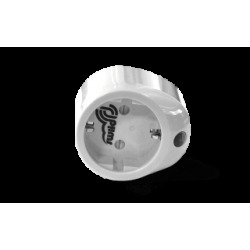 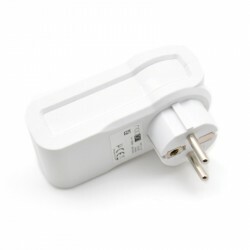 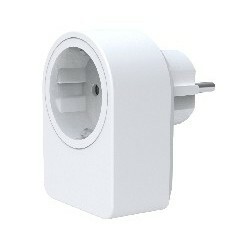 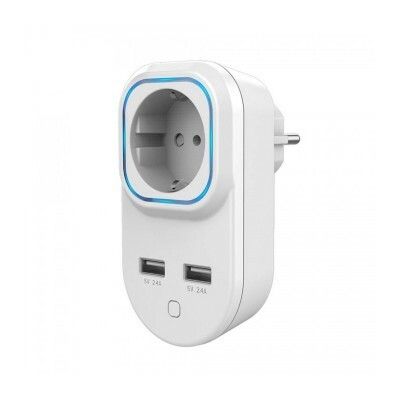 This smart plug is a Z-Wave module that is simply installed between the device to be controlled and a power outlet. 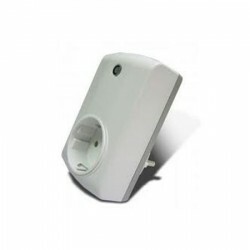 It allows you to control (turn on / off) any type of electrical device or lighting from its locally located button, or from any compatible Z-Wave controller. 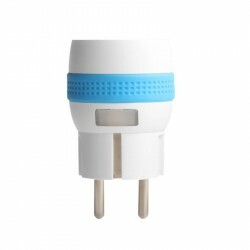 Also incorporating the consumption measurement function, this connector can indicate the power or the use of energy in kWh for the Z-Wave controller. 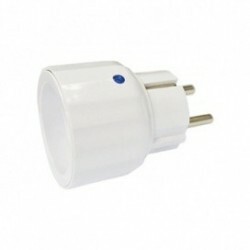 In addition, the consumption level of the connected load will be indicated visually by the integrated RGB LEDs creating a ring of light. 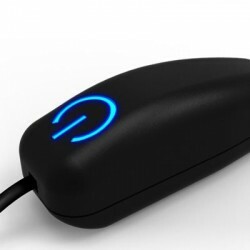 These RGB LEDs can also indicate the quality of the signal between the jack and the Z-Wave controller when using the Z-Wave Scope Test function. The Hank Z-Wave + smart plug is equipped with 2 USB ports (1A and 2.4A) that can charge smartphones or tablets. 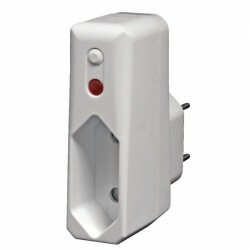 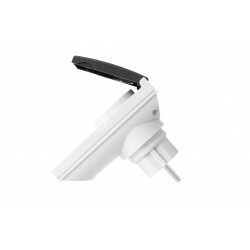 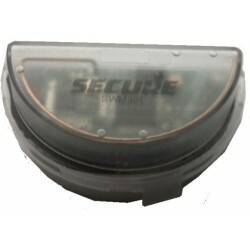 This Z-Wave module also works as a wireless repeater with other modules, to ensure full coverage of your home. 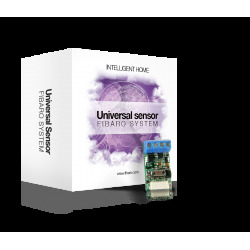 You need a Z-Wave controller (remote control, dongle ...) to integrate this module into your network if you already have an existing network.